Mix all the dry ingredients together, add the water and oil and keep adding more flour until the dough is not too sticky. 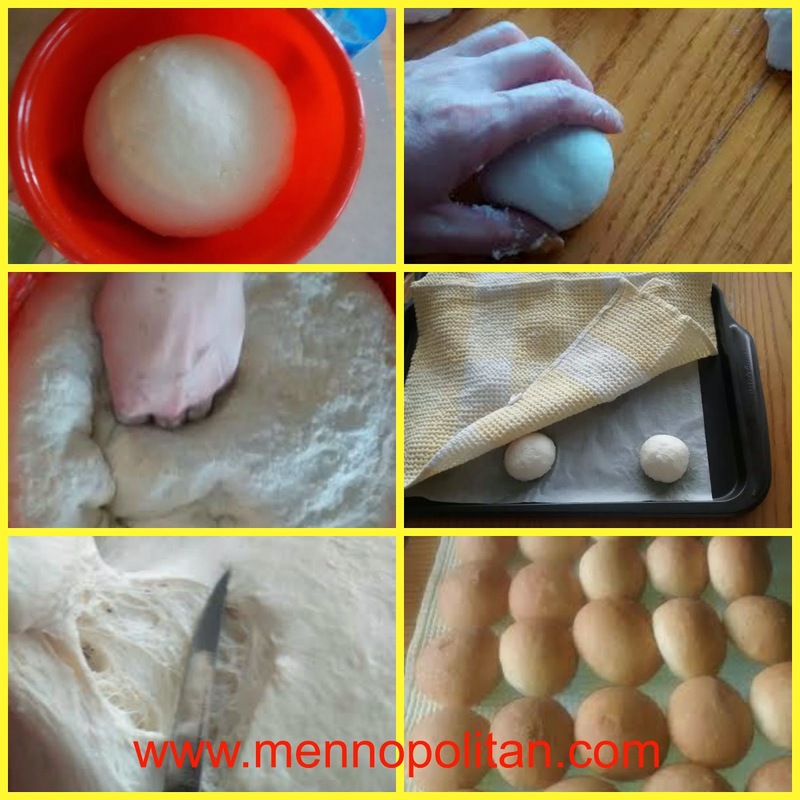 Put a towel over the dough and let it rise for 20-30 minutes. After the dough has risen for 20-30 minutes sprinkle a bit of flour over the dough and knead the dough. Let the dough rise again for another 20 minutes then it's ready to make the buns, pizza rolls, and cinnamon buns. After you roll the buns and place them on a cookie sheet, cover them with a towel and plastic and let them rise for 20 minutes. Bake them at 375 degrees until golden brown. When the dough has risen, roll it with a floured rolling pin on floured surface to form a rectangle about 35 x 40 cm and a thickness of about 1.5 centimeters. 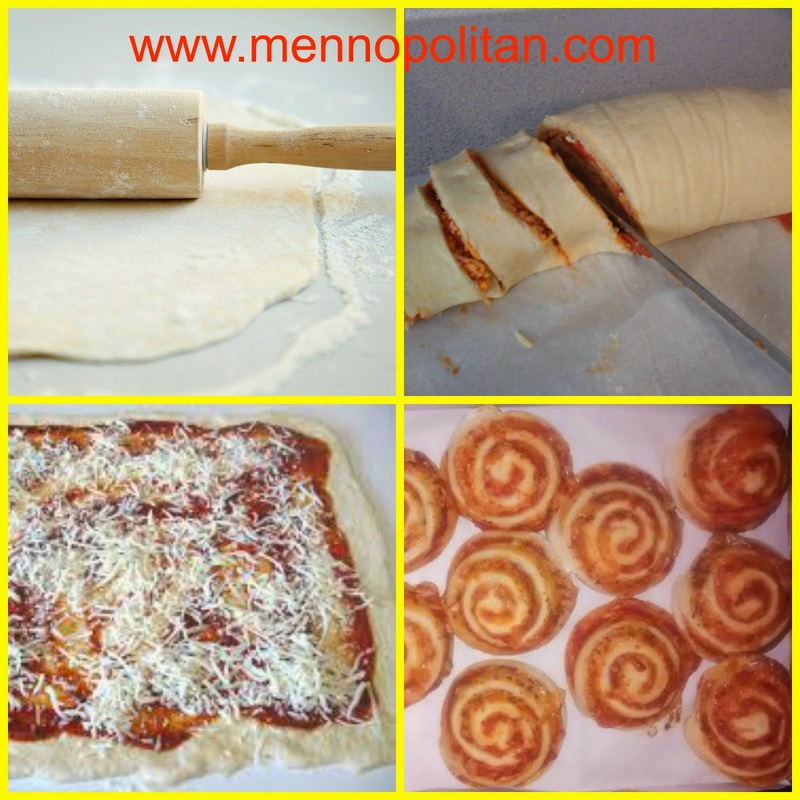 Spread pizza sauce, and sprinkle cheese, basil on top of rolled out the dough and roll it up. Cut into pieces of about 1 inch, or however big or small you want it to be. Place onto parchment paper on cookie sheet. Bake at 400 degrees for 15-20 minutes. Enjoy! 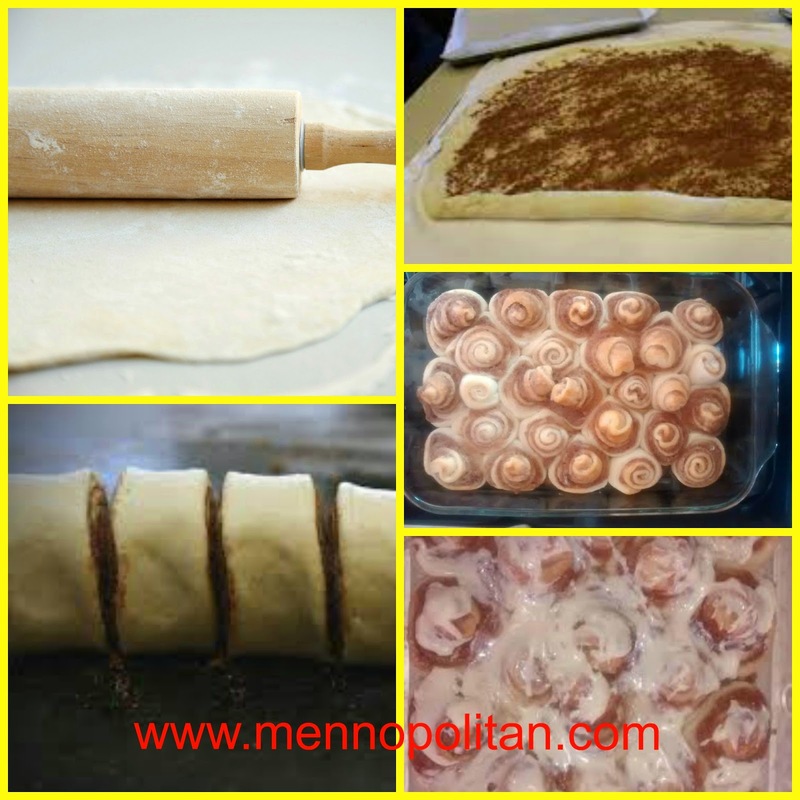 Sprinkle the rolled out dough with a 1/2 a cup of table cream and spread a mixture of 1 cup of flour and 1 cup of sugar and a tablespoon of cinnamon on and roll it up. Bake at 375 degrees for 15-20 minutes or until golden brown. Put your favorite icing or frosting on them. Enjoy!